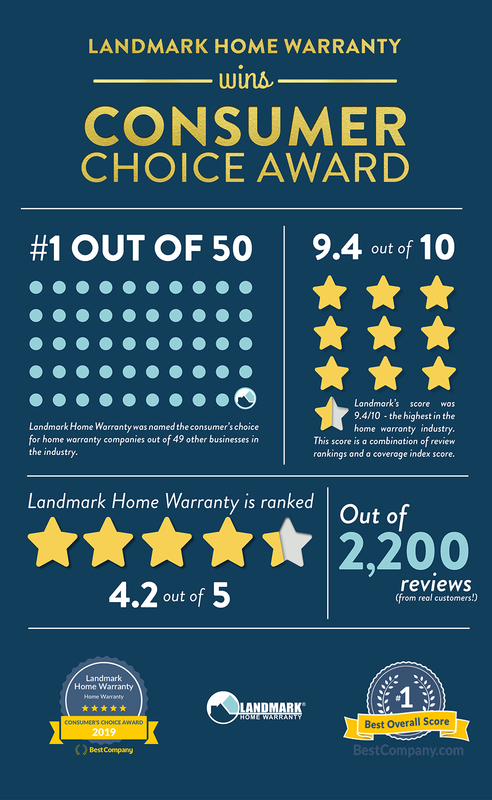 SOUTH JORDAN, UTAH — January 28, 2019 — Landmark Home Warranty was recently honored with Best Company’s 2019 Consumer Choice Award for the home warranty industry. 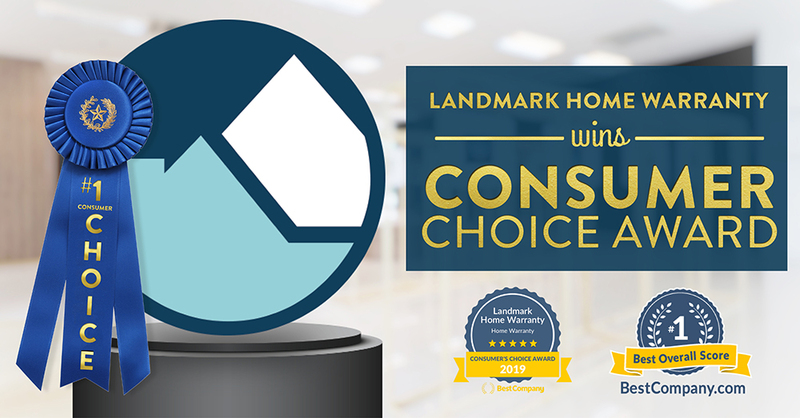 Chris Smith, Landmark Home Warranty president, said Landmark was grateful and thrilled to be given Best Company’s Consumer Choice Award for home warranty companies. The Consumer Choice Award is given to just one company in each of Best Company’s industry categories. 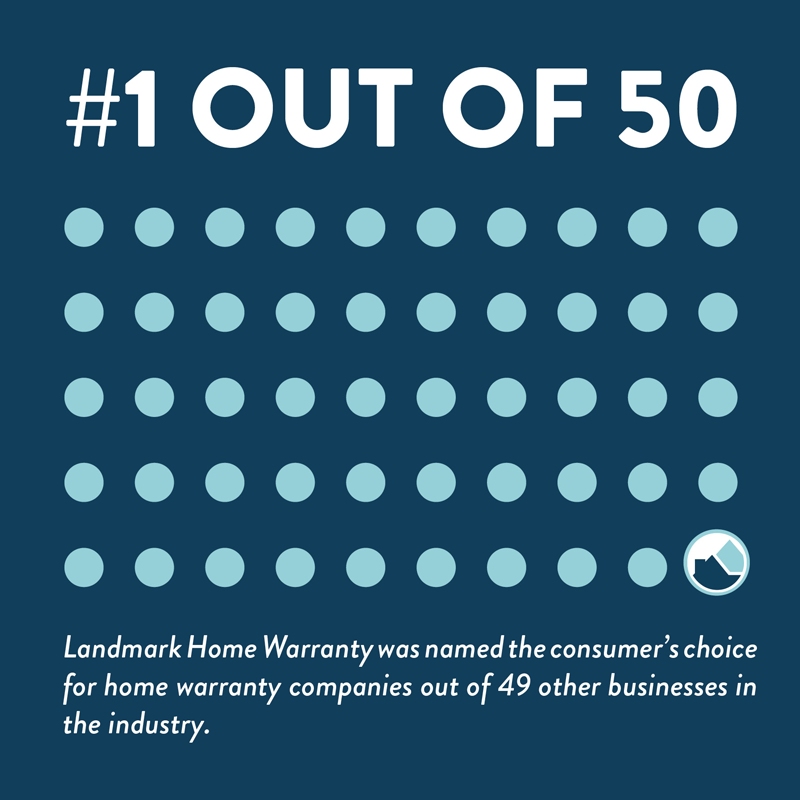 Landmark Home Warranty was chosen out of 49 other companies in the home warranty industry for the title. According to Best Company, Landmark had the most positive reviews from real customers and a comprehensive market index score of coverage. 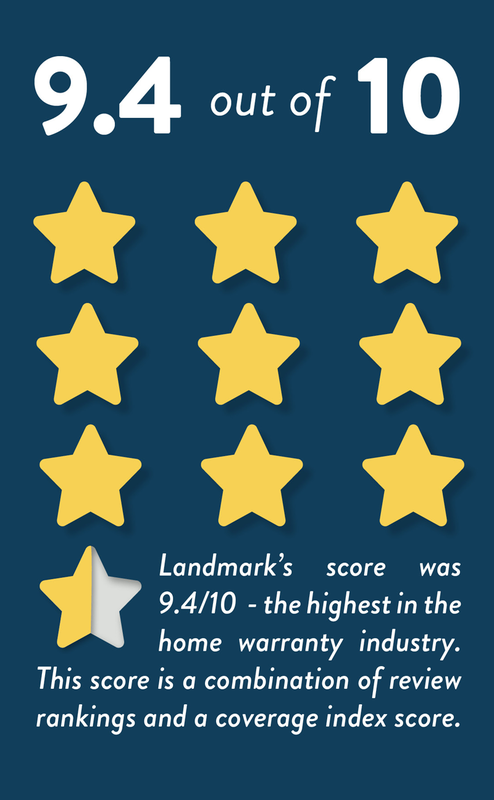 Landmark Home Warranty’s positive feedback and coverage combined ranked at 9.4/10, the highest score in the industry, which Best Company called “impressive.” Landmark has over 2,200 reviews from verified customers on BestCompany.com’s review platform, with an average score of 4.2/5. Landmark’s comprehensive coverage includes items like re-key service, preventative HVAC maintenance, and coverage for a home’s four main systems: heating, cooling, plumbing, and electrical on all plans. Smith said the high ranking on Best Company speaks for itself when it comes to the coverage and customer service Landmark provides homeowners. Landmark Home Warranty is always looking for ways to increase service offerings. The company updated plans in 2016 to include more coverage at a comprehensive price point. When asked if there were more coverage upgrades in the works, Smith said while nothing was official, the company has been researching even more ways to provide service to its customers. Best Company has an in-depth, unbiased look into Landmark Home Warranty’s coverage, experience, and service on their website. Some of the items they highlight are the immense number of items covered with each plan, the robust website, and ability to customize plans with different add-on coverage. Best Company’s CEO Landon Taylor said in a press release that this award features Landmark Home Warranty’s ability to continually improve and take great care of its customers. “They've earned it,” Taylor said. “Our hope is that this recognition will highlight a company that is doing business the right way by taking care of its customers and always looking for ways in which it can improve." This is the first of two awards Landmark Home Warranty has won thus far in 2019, the second being the Best Home Warranty in the Region award by Home Warranty Reviews.